Planning a professional or holiday trip to the United arab emirates? Find out about the best quarters to stay in Abu Dhabi! The capital of the United Arab Emirates and the emirate of Abu Dhabi, this eponymous city is home to nearly 600,000 inhabitants and is the third largest city in the country after Dubai and Sharjah. The economic, cultural, financial, political and industrial center of the United Arab Emirates, Abu Dhabi enjoys a leading geostrategic position thanks to the oil economy in the Persian Gulf. The city developed mainly in the last century around several islands connected by numerous bridges. In Abu Dhabi’s hot and humid subtropical desert climate, the temperature is unbearable in the summer (almost 50°C), so it is better to visit from November to April. To stay in Abu Dhabi, you will have to choose between a number of areas frequented by tourists or expatriates. Although it is not difficult to find a place to stay in Abu Dhabi, rental prices in dirhams can be exorbitant (€1,500 to €4,000 per month) depending on the type of chosen accommodation (room, studio, apartment, luxury hotel…). Here’s where to stay in Abu Dhabi. 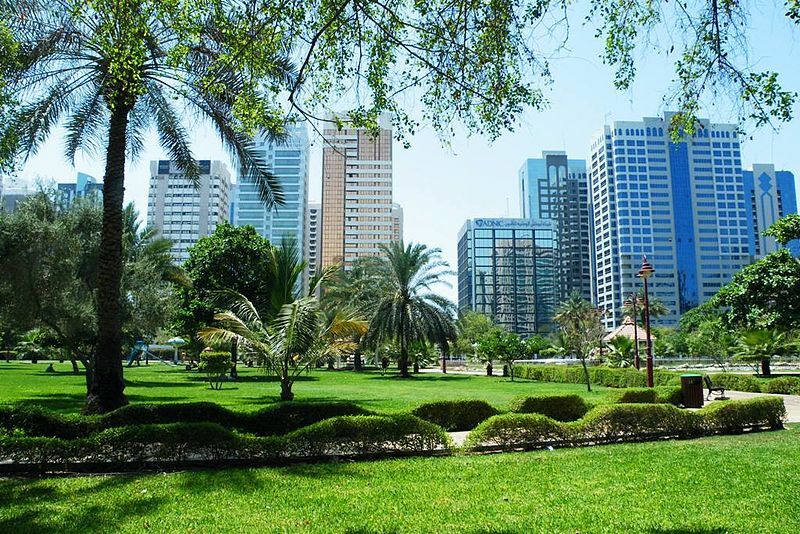 A very central district close to the Corniche, Al Khalidiya is very popular with tourists and is a good neighborhood to stay in Abu Dhabi. As everywhere in the Emirati cities, the area is home to numerous parks and green spaces, a plethora of supermarkets and western-style shopping centers where those who enjoy shopping will be in their element. Around Al Khalidiya, old buildings sit alongside modern buildings offering spacious accommodation with private swimming pools, saunas, playgrounds, gyms: all the necessary comfort to indulge in a chic tourism. 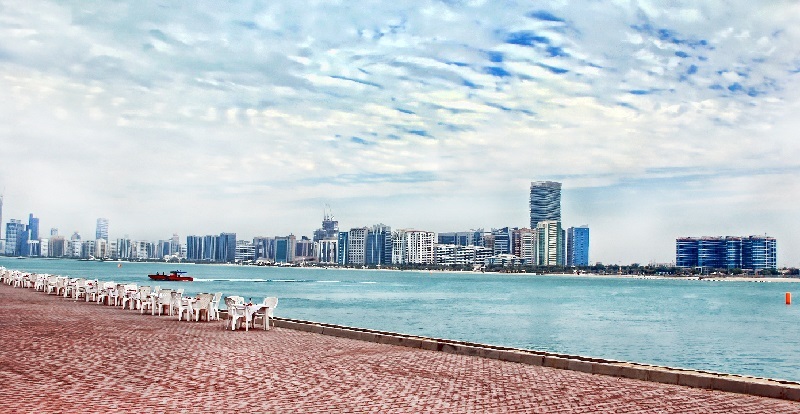 Bordered by the Corniche – an 8-kilometer long waterfront offering views of dizzying skyscrapers, and featuring cycle paths and footpaths – Al Markaziyah is much appreciated by visitors who come to Abu Dhabi. 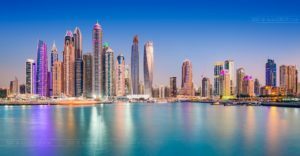 The area boasts stunning edifices such as the World Trade Centre, the Nation Towers or the Etihad Towers, whose shadows are neatly reflected in the waters. In this neighborhood surrounding Hamdan Street – the main boulevard – explore the myriad of souks where you can shop all sorts of items. Don’t hesitate to negotiate prices, it’s a national sport in this part of the world. It is difficult to get around in Al Markaziyah, even harder to park your car, however, everything is within walking distance: hookah bars, restaurants, shops, supermarkets. 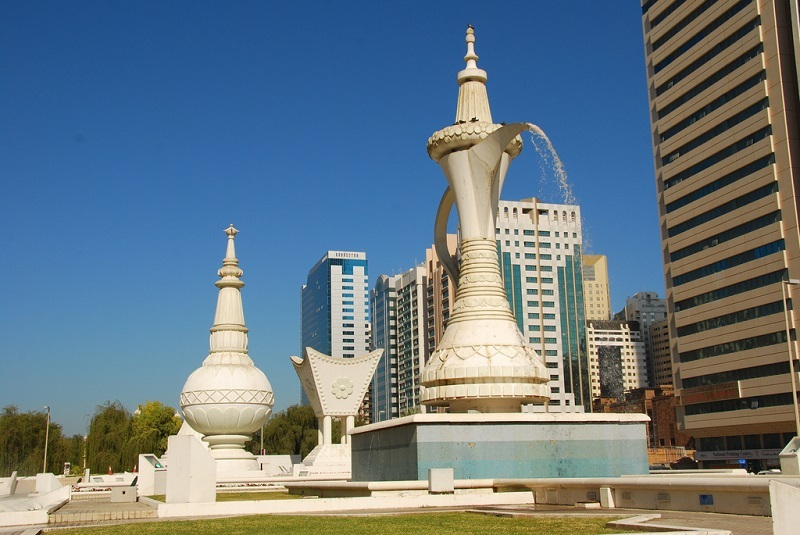 A good place to stay in Abu Dhabi if you want to spend your time in a lively, bustling area. Located on the Grand Canal, Khor Al-Maqta is home to several high-end luxury and seaside resorts. 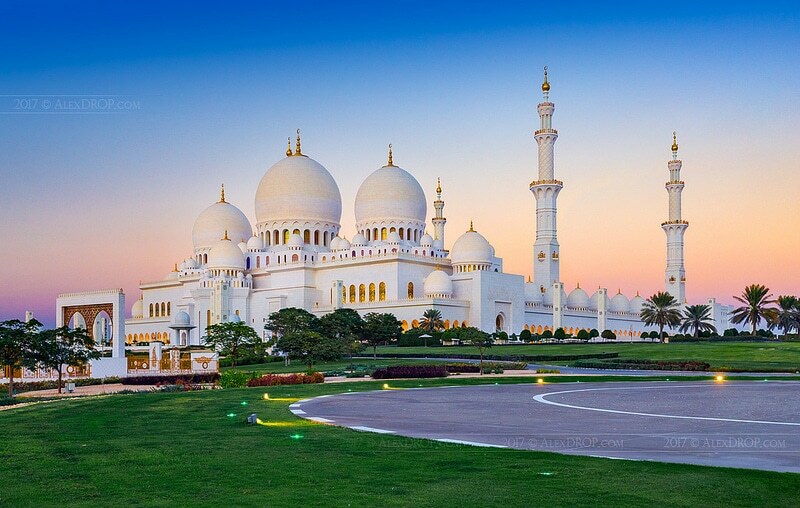 You will find oriental restaurants serving international culinary specialties and will enjoy a splendid view of the Great Mosque (Sheikh Zayed Mosque) or the beach on the Khor. World-class restaurants, shopping malls, hookah bars, skyscrapers: the neighborhood of Al Zahiyah has a lot to offer. Located at the eastern end of the Corniche, the advantage here is that the hotels are better value for money. Visitors who enjoy shopping in local stores, and are fond of games and fashion, will find what they need in this neighborhood.